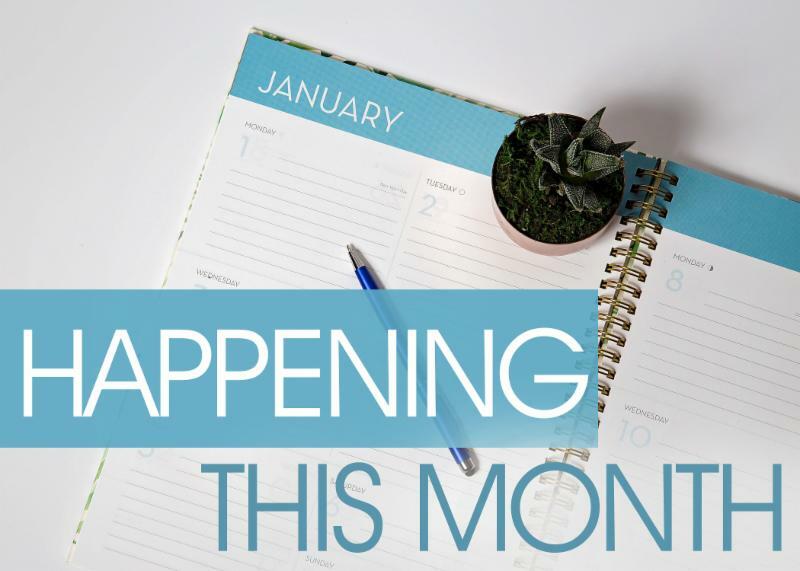 I was recently asked to share my reflections about the 2019 Called General Conference. In responding to the question, I realize that the 2019 General Conference is now a very controversial and mixed matter for United Methodists. Before attending the 2019 General Conference, I facilitated 3 presentations and after the General Conference have facilitated 7 additional public group conversations. My two goals in each one of those ten conversations were to present the actual facts and to try to get folks of varying perspectives to hear each other’s perspectives. The commitment to hearing one another is of critical importance to me for several reasons despite my personal thoughts and feelings regarding human sexuality issues. We MUST Listen to One Another, then process spiritually what we are hearing from another of God’s children! Some continue to state that, we prayed for God’s will to be done and it was, so why are we now challenging the answer to the prayer? In serving as the Rappahannock River DS, I see, hear, and understand the variety of reactions to the 2019 General Conference. 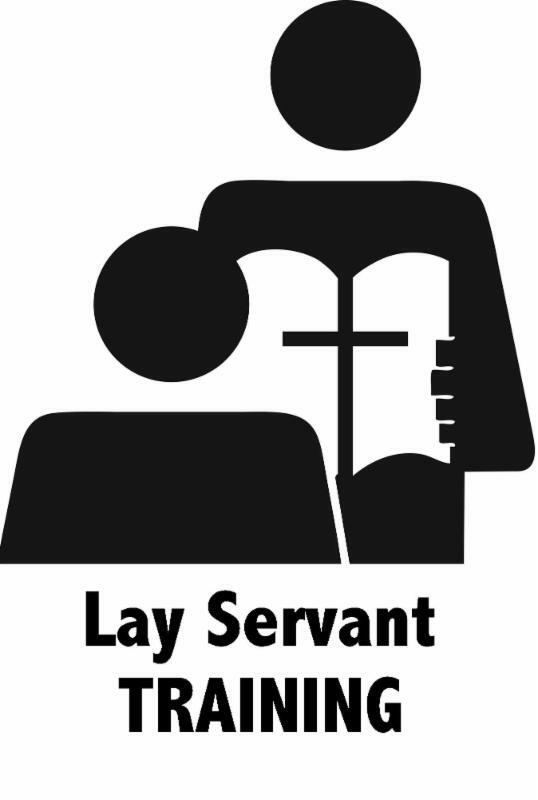 I also understand that my responsibility is to be the DS of all the 18,000+ United Methodists on the district I serve. I also hope our 70 pastors understand their responsibility to do the same in their respective congregations. It’s not that I don’t have personal opinions, however, I was not called to force others to live by my personal opinion and/or perspectives. There have always been Book of Discipline paragraphs and polity I don’t agree with, but I still love, respect, and even cherish our Global UMC, and I cherish a church of differing perspectives. I choose not to disavow parts of the BOD any more than I disavow parts of the Holy Bible. I serve in a denomination that is still seeking to love All God’s People! I see the churches of the Rappahannock River District as places that continue to wrestle with the most perplexing social and cultural issues, not as places that claim perfection. I still serve in a denomination that is truly global and is now wrestling with what that means. 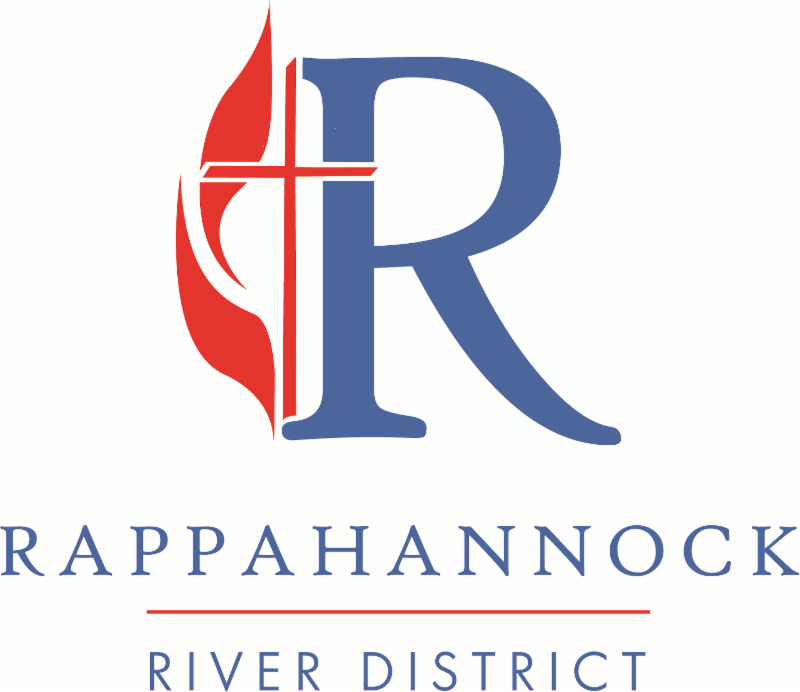 The RRD has 74 churches and two mission ministries that are seeking to love in Christian Agape style. I take some comfort in RRD UMC members who are also LGBTQ and LGBTQ supporters who have for the moment decided that they will remain with their local church because it was not their local church that inflicted the pain, hurt, and expressions of hate. For the remainder of my days as the RRD DS, I encourage every pastor and lay person to demonstrate that Christ’s love is our core Value. I hope and pray that the pastors and churches of the RRD will keep Christ at the center and use Christ’s love to prayerfully wrestle with every challenge before making declarations. After all, I think it would be a tragedy to now begin declaring an exclusive openness (of one group) rather than fight the sin that has led to historic exclusionary behavior in our communities. Friends, we don’t need the WCA, Reconciling Ministries, Good News, Confessing Movement or any other organizations to set an agenda for us or tell us what to do. We need more Christ focused salvation from sin and deep Christ centered relationship building beyond our personal perspectives. That’s my reflection resulting from the General Conference. Thank You from Eastland UMC ! 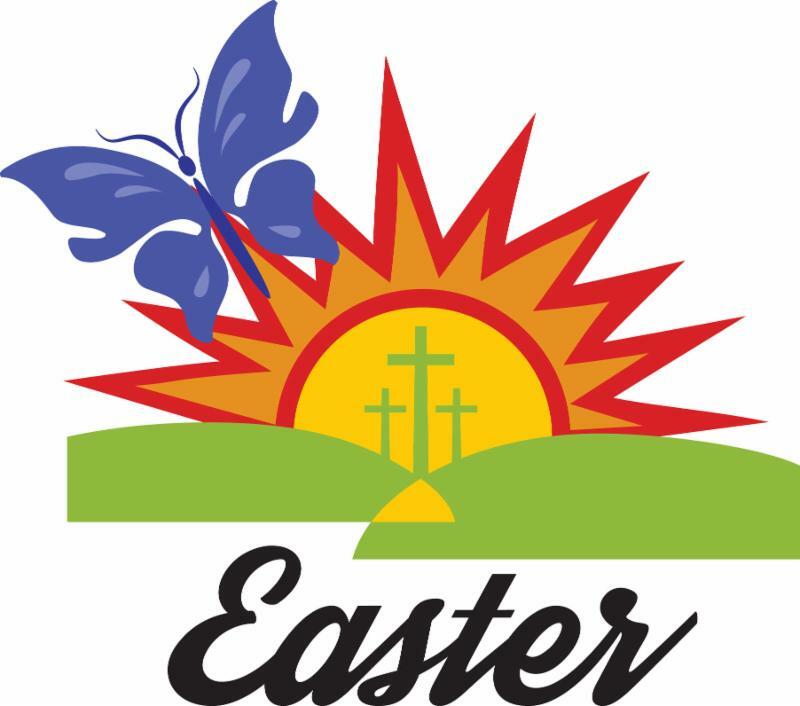 On behalf of our Eastland UMC congregation, we would like to offer a belated “thank-you” to our sisters and brothers in Christ who responded to Eastland’s call upon the Builder’s Club. Your generous contributions helped us to bring the building of our new fellowship hall to completion. 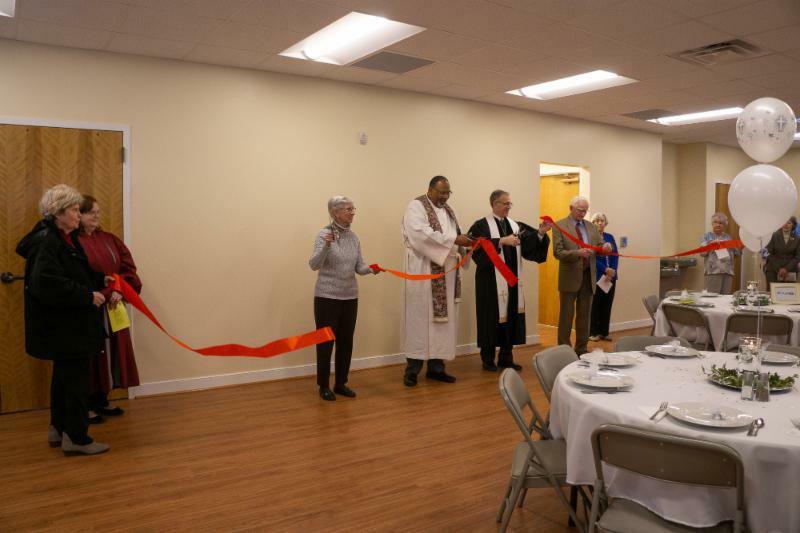 February 17 th was a special day in the life of Eastland UMC. 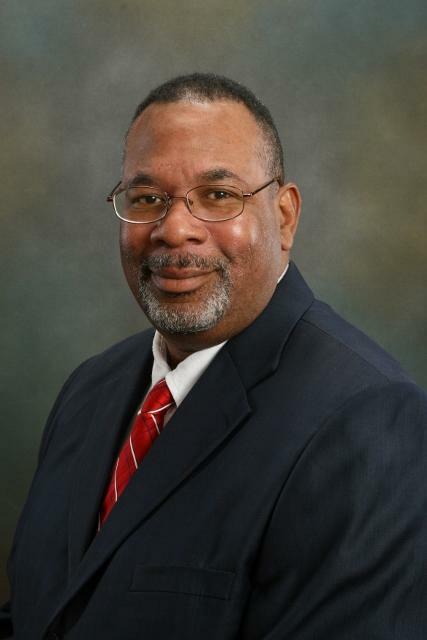 We thank our District Superintendent, Rev. Ted Smith, for the inspiring and challenging message he delivered during our celebratory worship service and for his part in consecrating our new building for Christian use. Again, we thank everyone who helped to make this possible. 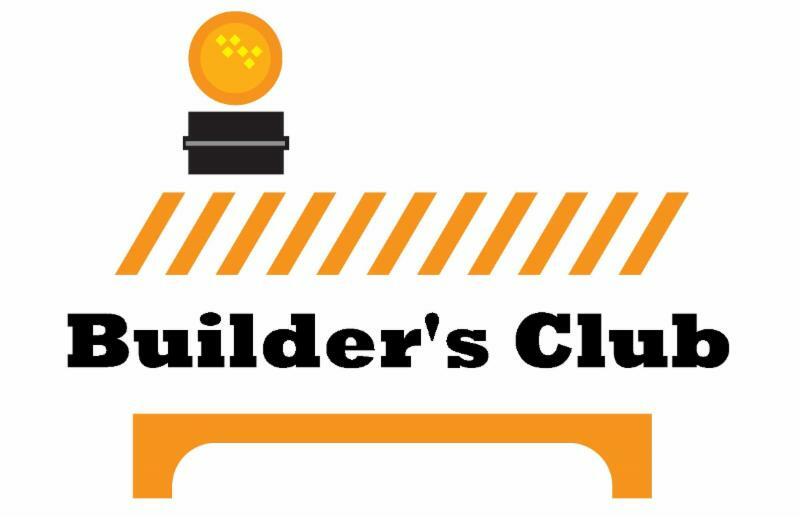 We hope you will join us in support of the current call upon the Builder’s Club from Zion UMC and all future calls as well. 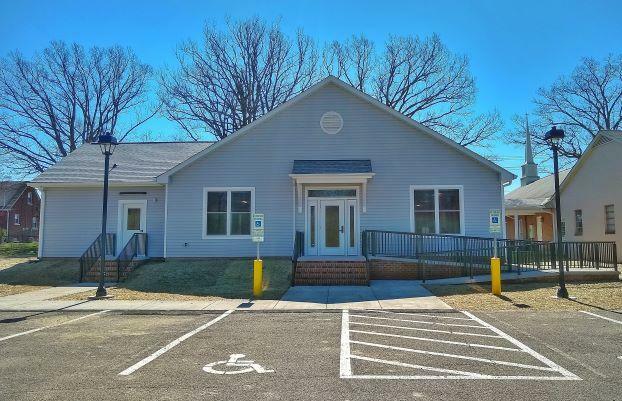 The Rappahannock River District Builder’s Club has approved a call for Zion United Methodist Church. 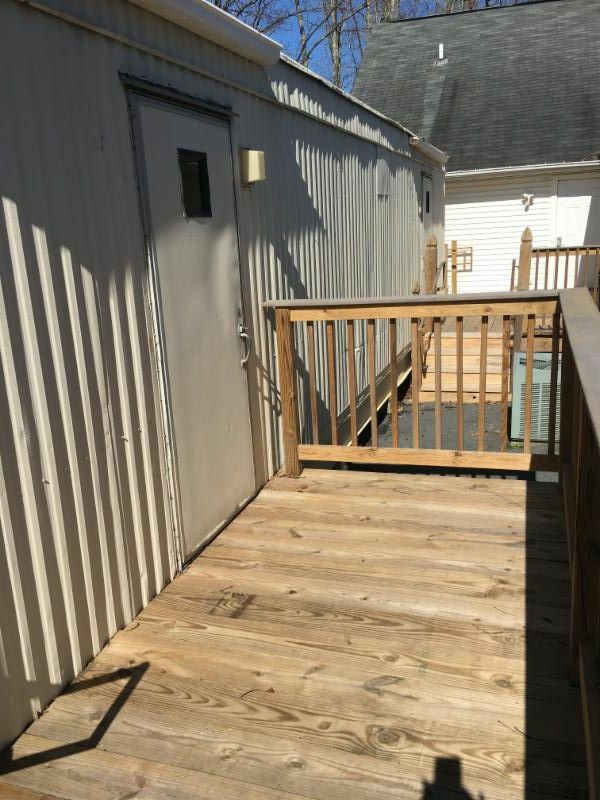 The request is for installation and foundation construction for a trailer (24’ x 36‘) for use in their food pantry ministry. Please see the letter from Zion Pastor Barry Blakley for additional information about this need. 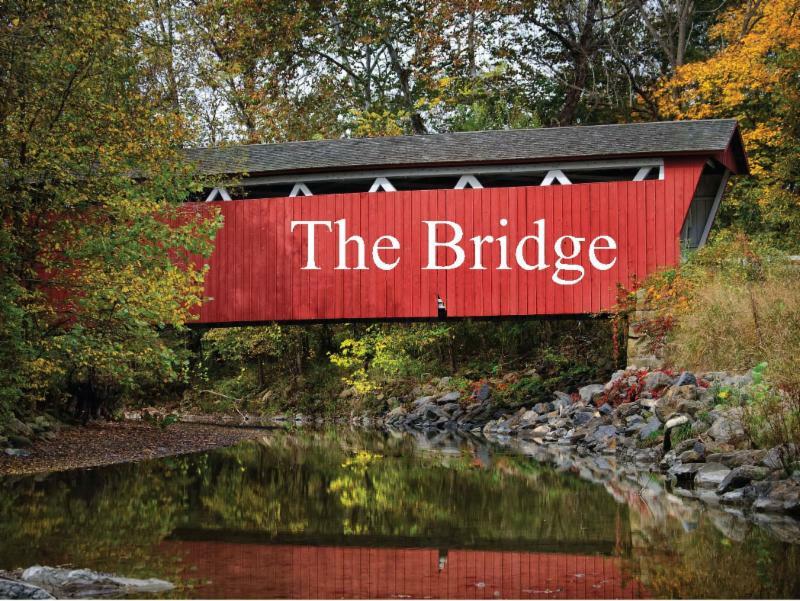 Anyone can donate to this worthwhile project - simply send a check payable to: “Rappahannock River District" and mailing to Builder's Club, Rappahannock River District, PO BOX 100 Ladysmith, VA 22501 before April 30, 2019. 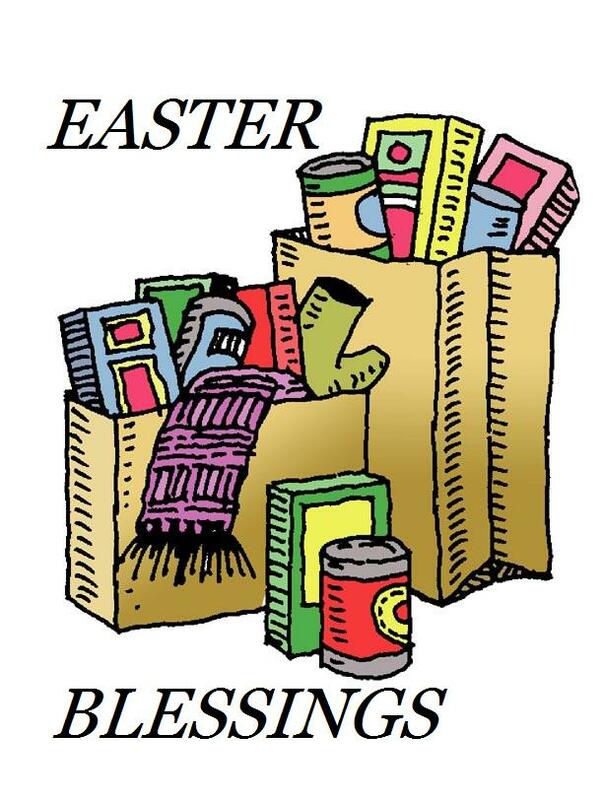 Easter Blessings Food packing for Stafford County schools will take place April 10th beginning 9am at St. Matthias UMC, 426 Deacon Road, Fredericksburg. Please join us! 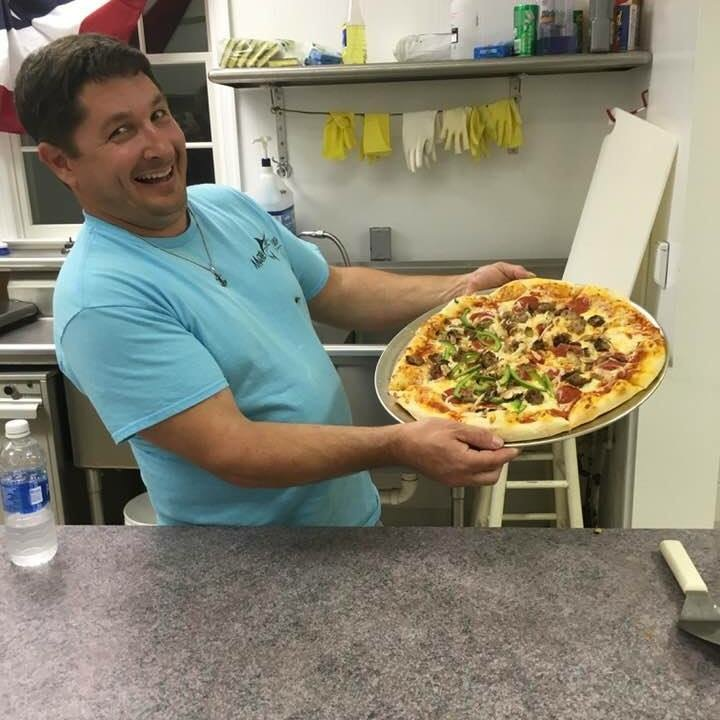 The Betty Smith Gaskins Scholarship committee is having a pizza party and Mike DeGaetani will be hand-tossing the pizzas in the kitchen. 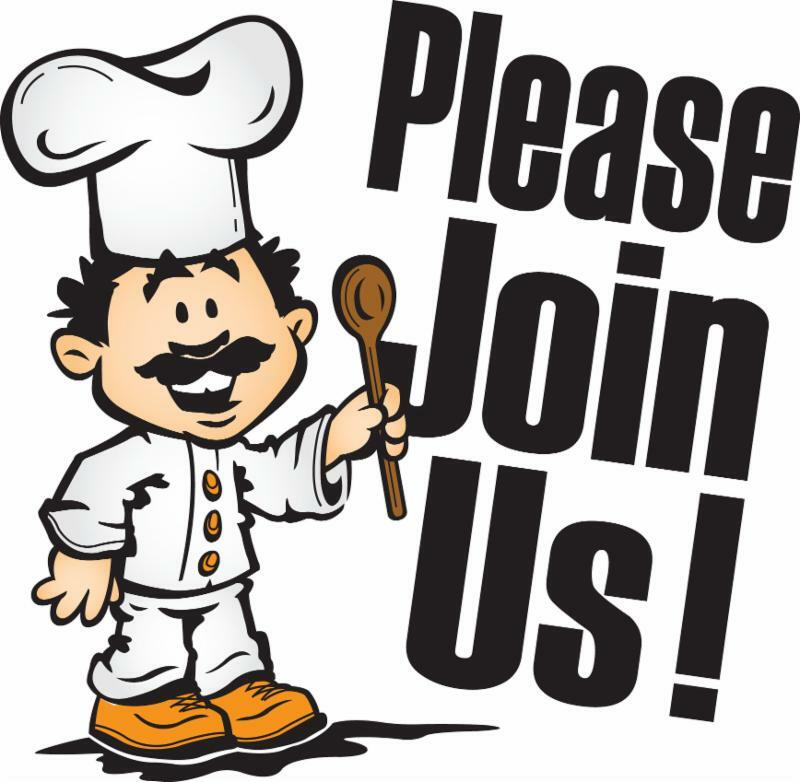 Chef Lenny Gaskins and his crackerjack staff will be helping with all the fixin’s and the serving! We invite all to come on out to celebrate Spring with all you can eat HAND TOSSED PIZZA. Delicious salads and tempting home-made desserts will accompany the pizza. Members of the Scholarship Committee are: Betty Appleby, chair, Allison Cockrell, Heather Conley, Fran Gaskins, Bonnie Miller, Ron Goheen, Joyce Jett, and our newest member, Chris Sauer. Since the scholarship began in 2012, we have awarded eight scholarships in Betty’s memory to deserving second-year students from Northumberland County attending Rappahannock Community College. We hope you will continue to support this very worthy cause. 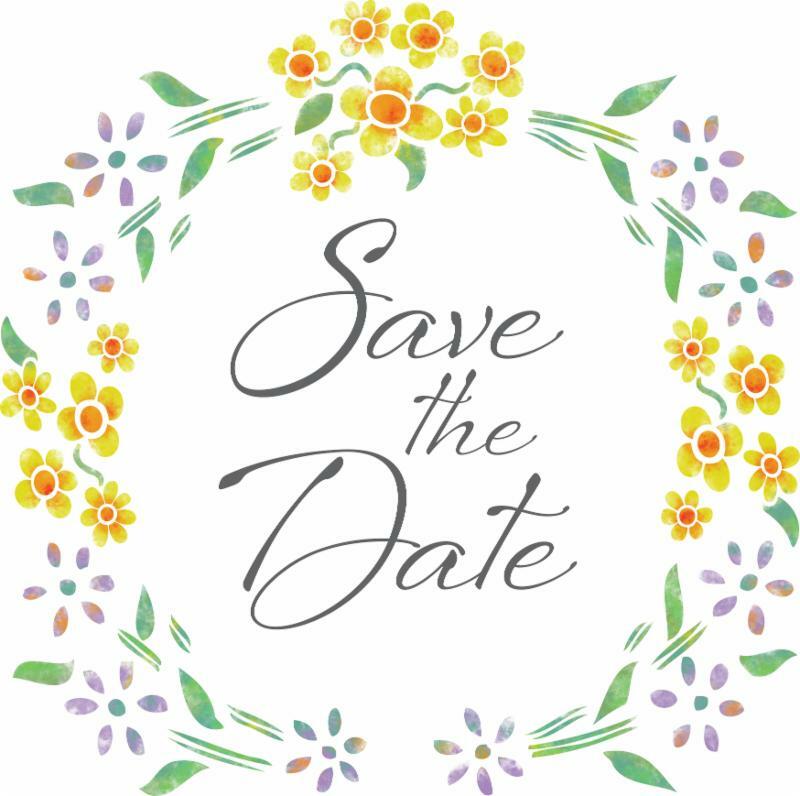 So, mark your calendars for Saturday, April 6th, 5:00 – 7:00 PM and bring your appetites and all your friends to Afton UMC, located at 5130 Hacks Neck Road in Ophelia. If you love NY style pizza , you will not be disappointed! It will be our pleasure to serve you; in return, we ask for your donations. SEE Y’ALL THERE!! 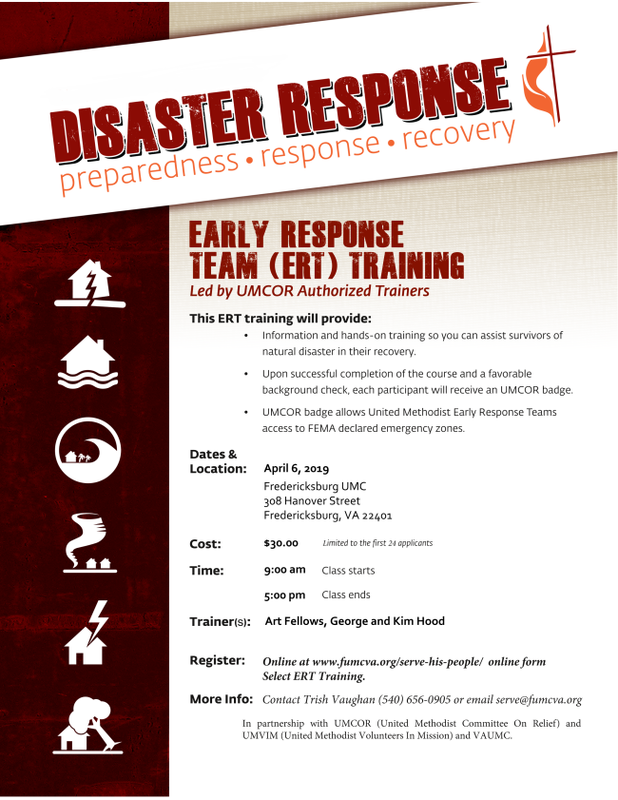 While other types of kits have been received in the past, UMCOR (United Methodist Committee on Relief) is currently focusing its efforts on Cleaning Kits (aka Flood Buckets), Hygiene Kits , and School Kits . Click buttons below for specific item listing and assembly instructions as well as our Kits for Conference logo for use to promote your efforts. Collection of the kits will begin Wednesday, June 19 from 4—8 p.m. and continue Thursday, June 20 from 8 a.m.—7 p.m., and Friday, June 21 from 8 a.m.—5 p.m. Contact Kit Collection Coordinator, the Rev. Morris Fleischer (Newport-Mt. 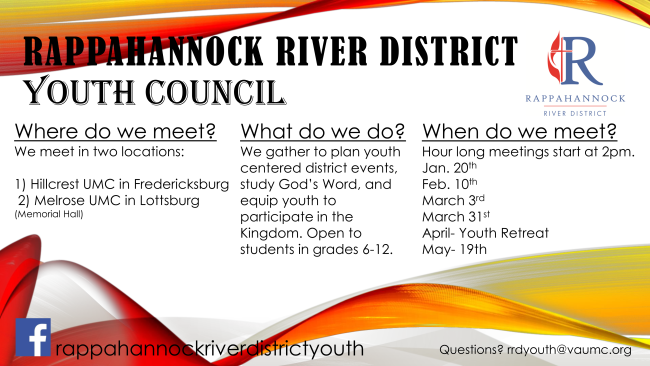 Olivet UMC/Roanoke District), at (540) 544-7183 or morrisfleischer@vaumc.org with any questions. 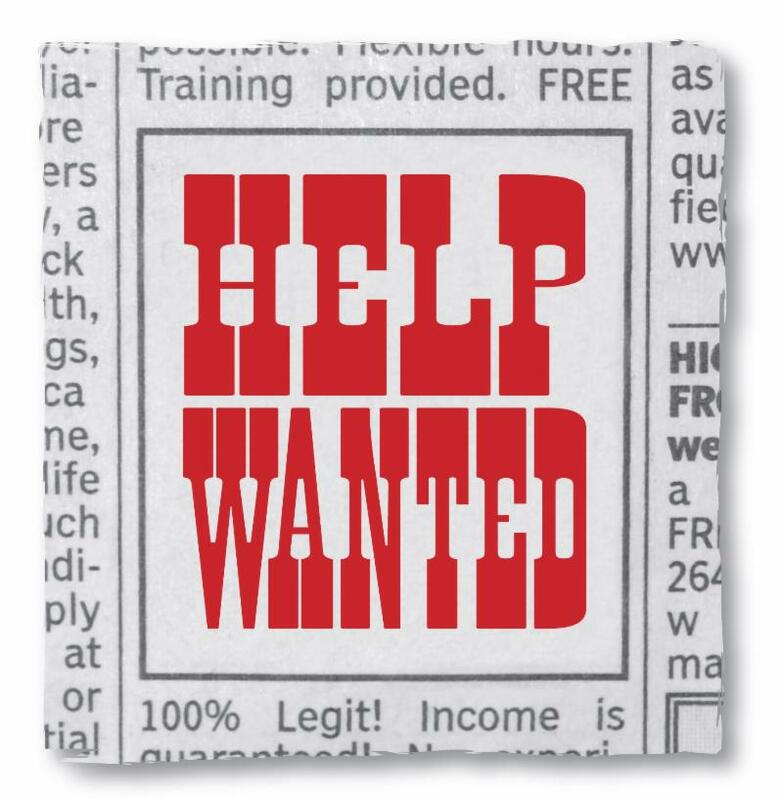 A volunteer sign-up page will be available soon! If you prefer to make a financial contribution to enable UMCOR to purchase relief kits, you can contribute $75 for each cleaning kit; $12 for each health kit; and $11 for each school kit. Additionally, UMCOR asks for $1 per kit ($1.50 for cleaning buckets) to cover processing and shipping and $1 for toothpaste for each health kit. Please do NOT bring checks to Annual Conference. 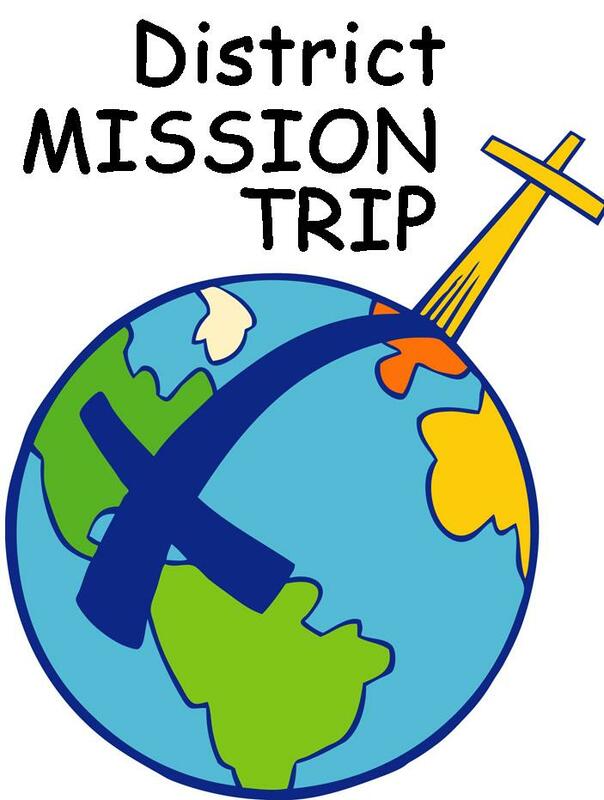 All checks (for processing and shipping, for toothpaste, and in lieu of providing kits) should be made payable to “Virginia Conference UMC,” earmarked for “kits” and mailed to Treasurer, Virginia Conference of The United Methodist Church, P.O. Box 5605, Glen Allen, VA, 23058 any time prior to Annual Conference and no later than August 31. (If you don't see all 3 buttons, your browser has shortened the email - click "see entire message" at the bottom of your screen). 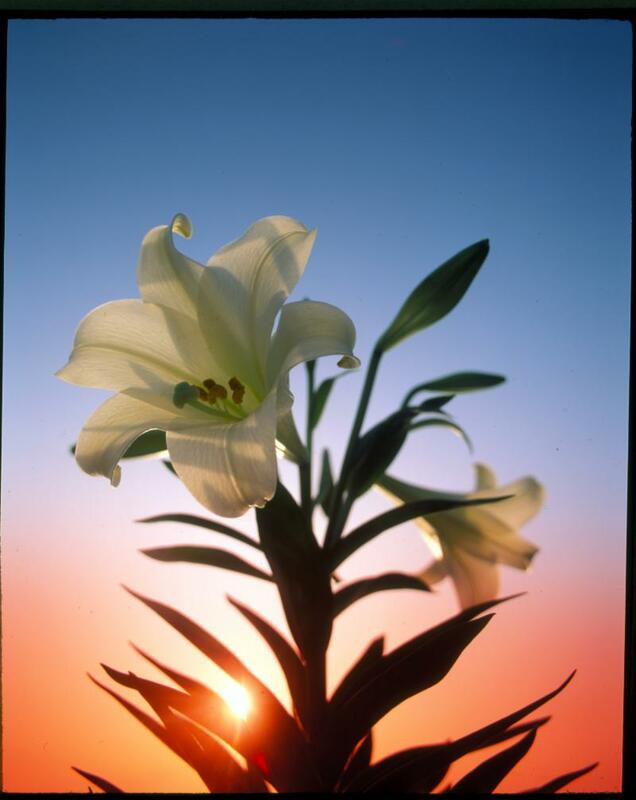 Easter Sunrise Service will be held on Sunday, April 21 at 6:30am at the Merchants Square Pavilion in the Spotsylvania Courthouse area. 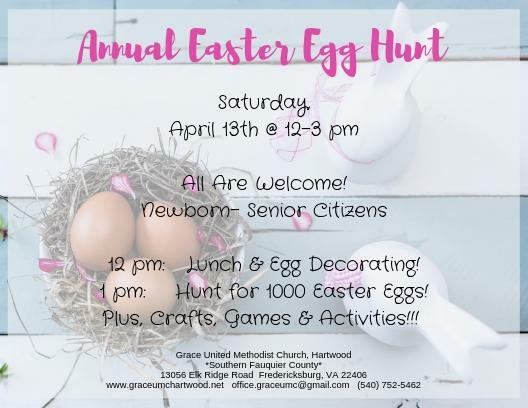 Please contact Carolyn at 540.538.0034 for more information.